At a time when there has never been so much change and diversity within advertising, it is essential that our marketing teams remain informed and inspired. 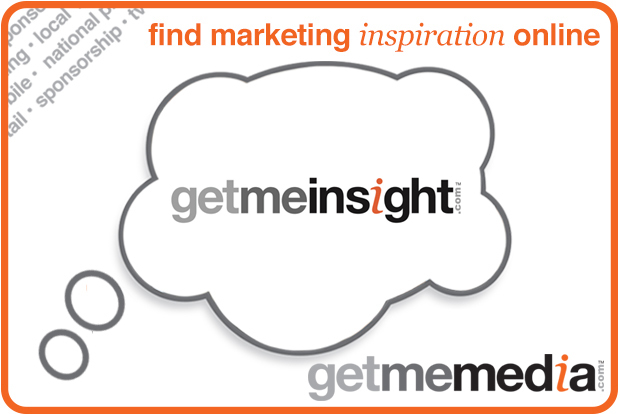 Find out how getmemedia.com's insight programme could equip and excite whilst delivering a competitive edge. getmeinsight can deliver a bespoke programme tailored to your business’ needs with expert presenters delivering the best in class examples and strategies. Focus on specific areas and issues you want to address and make more educated choices in line with your advertising needs. Join the likes of Sainsbury's, Weetabix and Matalan with these educational and stimulating sessions.